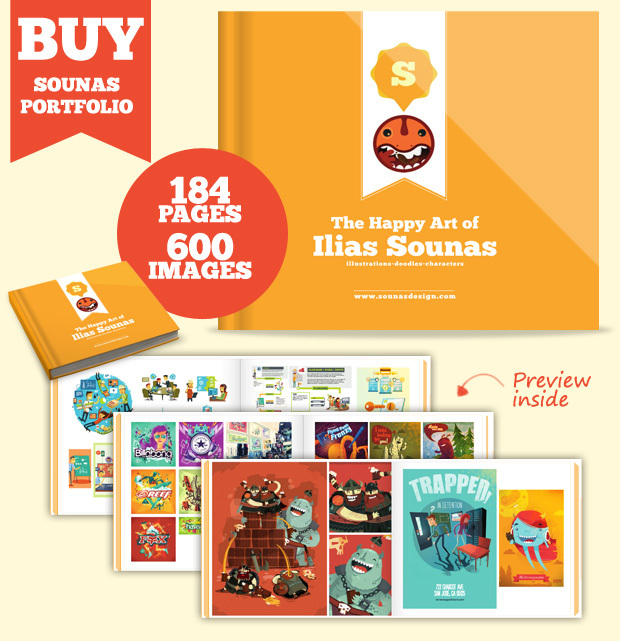 You can buy my book with a hard-cover and you can enjoy 600 colourful images in 184 pages! 2. 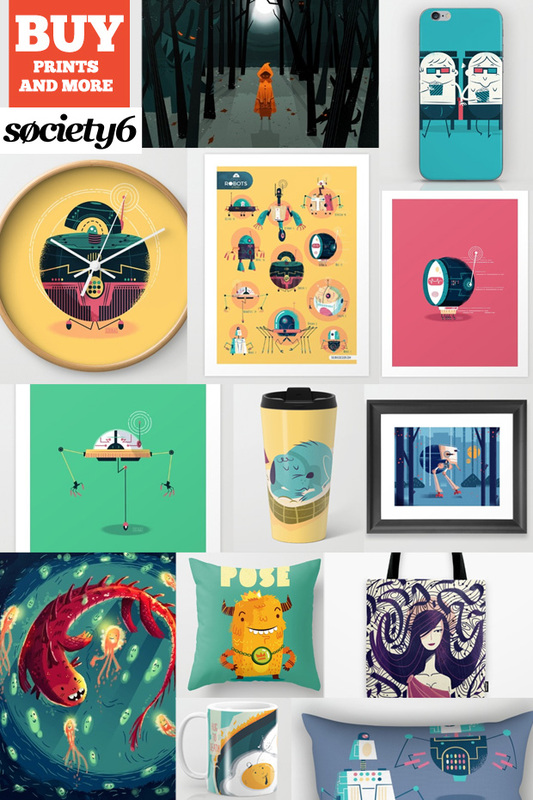 Buy prints, cases and more!